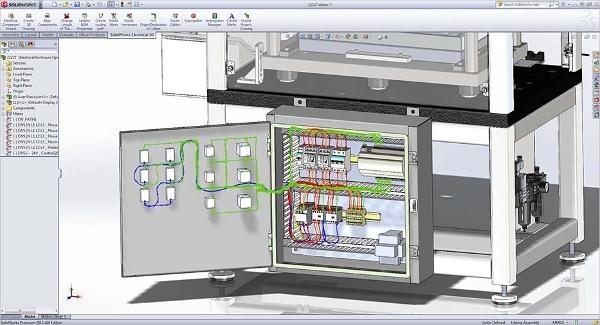 Since the introduction of computer aided design, there has been a great deal of improvement in the way engineers as well as designers able to perform their work in the electrical field. The use of electrical design software has got the same effect, and it has for sure revolutionized the industry. In this review, we will look at the leading electrical design software that are available for download by users. 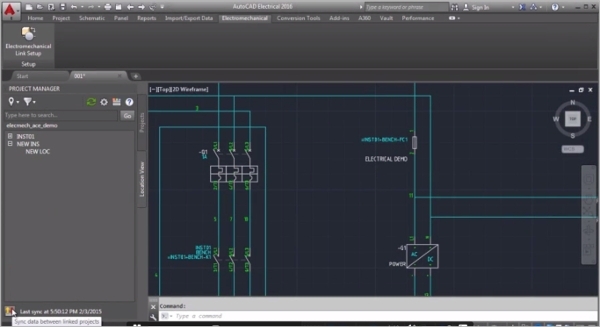 Autocad Electrical is a powerful electrical design software. With this software, the designers who are familiar with autocad will find the same interface as well as the majority of the functionalities. The software also features complete functionalities for electrical designs, and it is a premium software. MEP Design Software is an electrical design software that is designed to work with AutoCAD as well as Revit. With this, users are able to perform drafting as well as calculations while on AutoCAD. At the same time, the users are equipped with the ability to customize designs. Apparently, almost all the software in this category come as standalone applications and as such the issue of the platform they ride on is always present. To assist in this, in the following segment, we will be looking at some of the software for their specific platform. 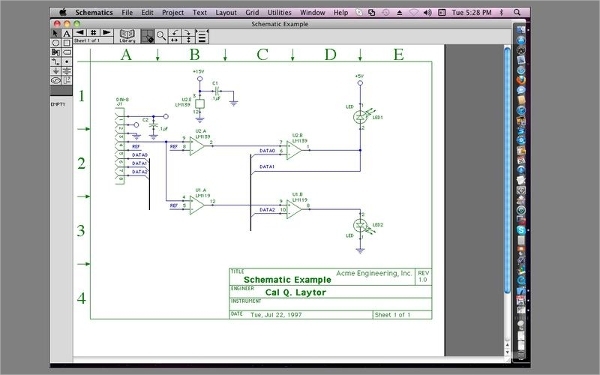 Schematics Lite is a free application for the Mac platform by McCAD. It is amazingly lightweight for software in this category and as such, the requirement of the system is greatly reduced. The software differs with the other tools available in this category. So you don’t have to design a complete schematic first. 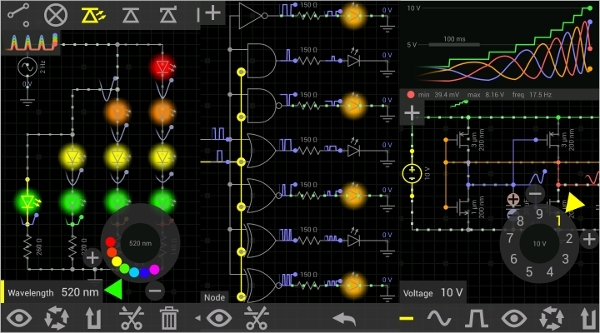 Every Circuit is an Android App that serves as an electrical design software. With this app, you will enjoy lots of functionalities such as an oscilloscope, shake the phone to kick-start oscillators. It also has components such as controlled sources, VCVS, VCCS, CCVS, and CCCS. 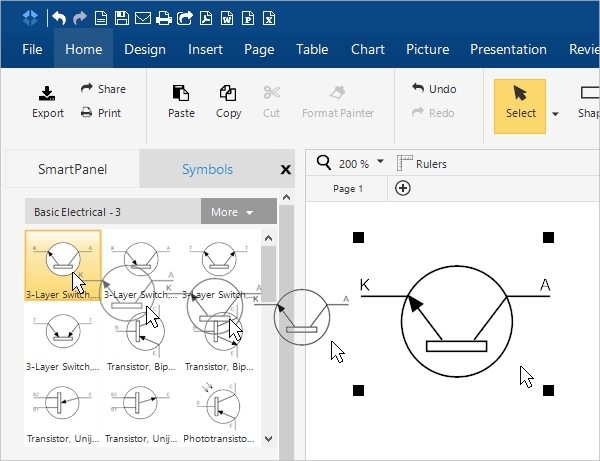 Electrical Diagram Software is available on the Windows platform, and you can download it for free. With this software, you can easily and conveniently create parallel circuits, circuit schematics, an electronic circuit, and digital circuits among several others. The software has the benefit of that it is quick to use due to templates. Like any other category of software, it is very important to have in mind the most appropriate tool to use. The expectation of this review is that you can now be able to identify quickly with the best software as well as get the link to where it can be available.